A week after it announced a revised version of its Octatrack sampler, Elektron has confirmed that it has MKII versions of the Analog Four synth and Analog Rytm drum machine in the pipeline, too. 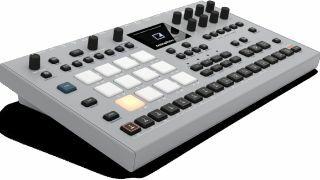 As with the new Octatrack, these offer a range of hardware improvements, including OLED screens, backlit buttons, hi-res encoders, quick performance controls, and an increased number of buttons for a speedier workflow. Each also boasts Expression/CV inputs, Overbridge with higher bandwidth and an aluminium enclosure. 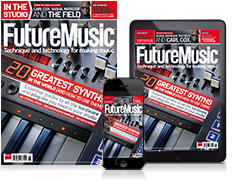 In the case of the Analog Four MKII, the analogue circuitry has been reworked to deliver more deep and defined bass, so we’re told, and there are stereo audio outputs for each voice. The Analog Rytm MKII, meanwhile, gets sampling capability and large pads. The Analog Four MKII will ship in September priced at €1449/$1349, and the Analog Rytm MKII will debut in October priced at €1699/$1549.